FBD is a preferred vendor of Sunny Sky Products. 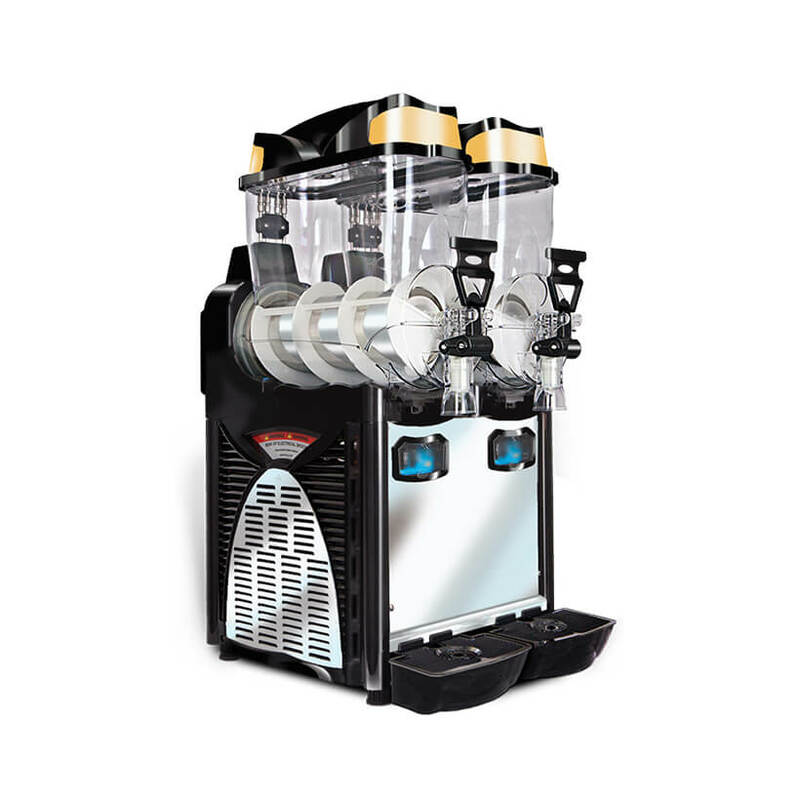 Creating a quality beverage is our mission and we have counted on FBD for equipment solutions pertaining to our frozen uncarbonated and frozen carbonated products. 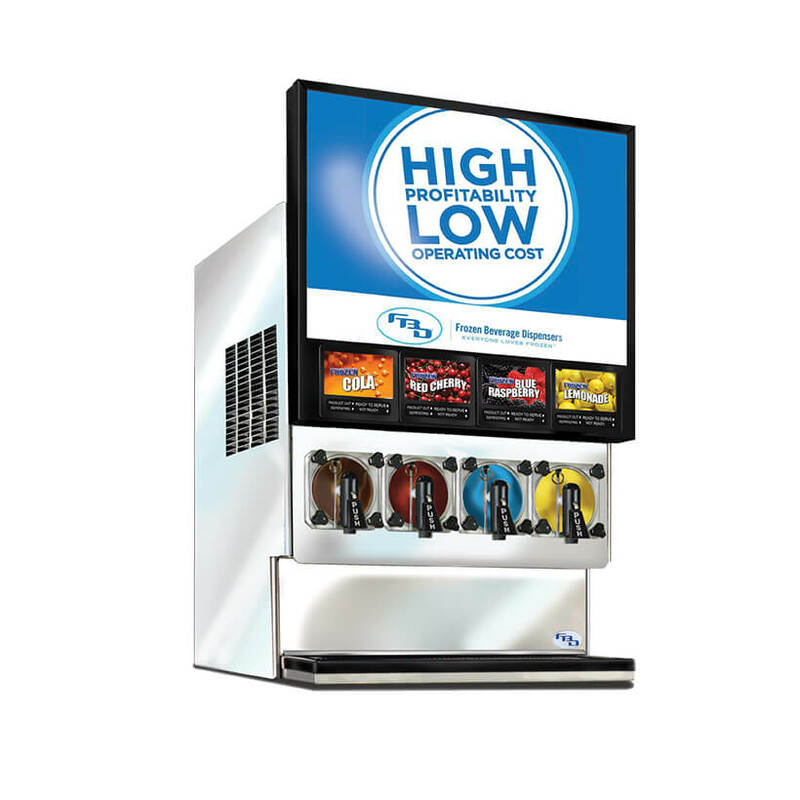 FBD consistently delivers some of the most innovative, reliable and best performing frozen beverage dispensers and that is why we recommend FBD for your equipment needs. For more information on FBD equipment, please visit www.fbdfrozen.com.